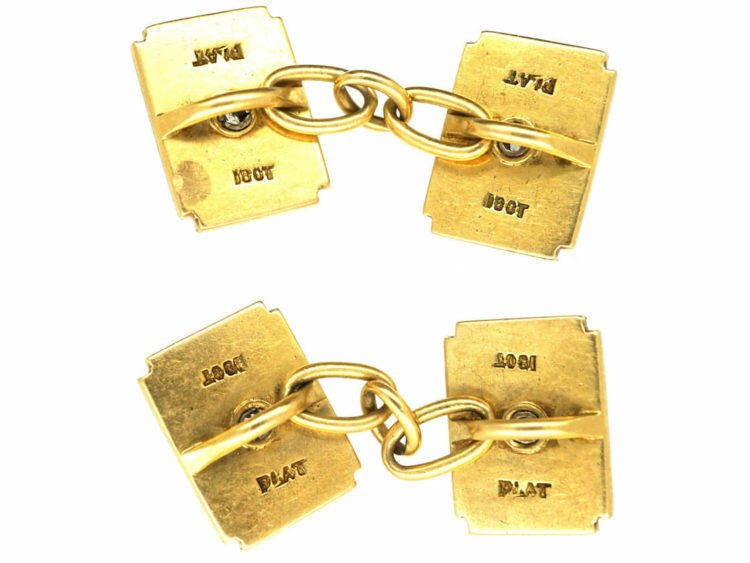 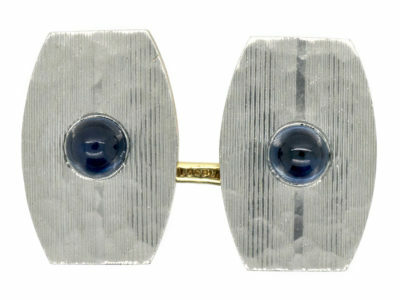 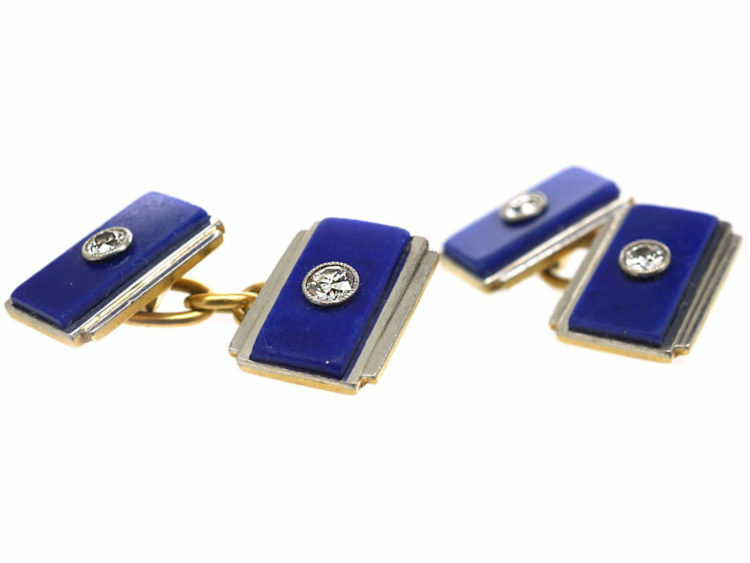 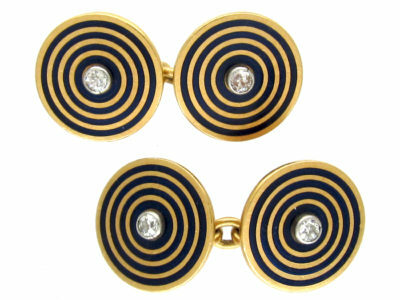 A top quality pair of 18ct gold cufflinks with step cut platinum on either side on the rectangular lapis plaques. 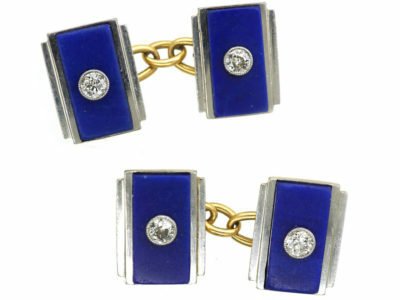 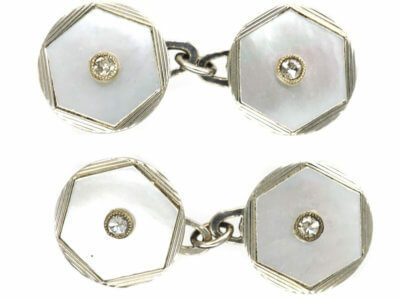 Each cufflink has been set with a diamond. 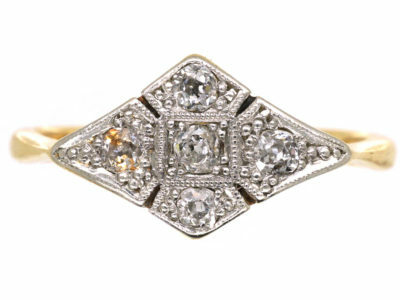 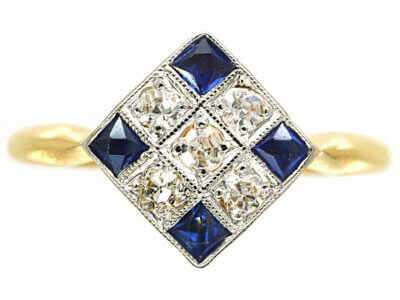 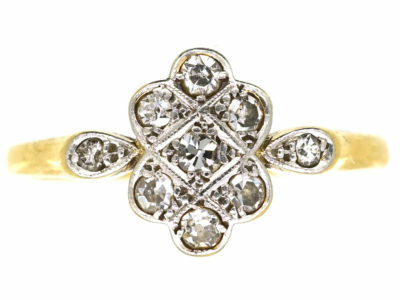 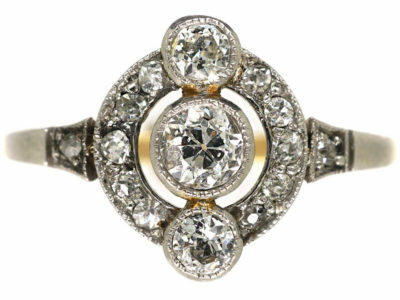 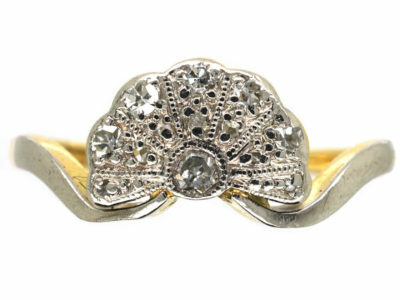 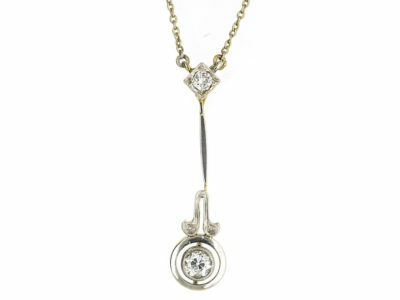 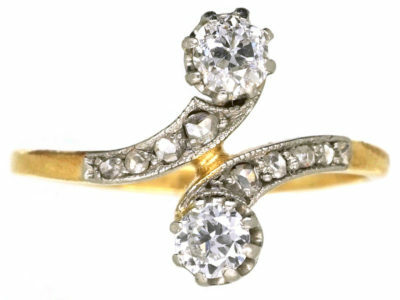 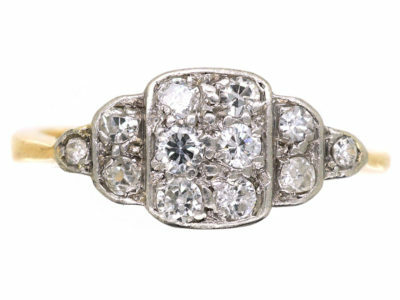 They are typical of the 1920s period when the styles changed from flowing to angular designs. 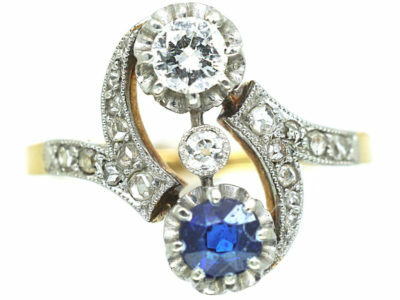 They would certainly be noticed!